Heritage Charity Donations at heritagecharitydonations.org is a scam created by online scammers or thieves. 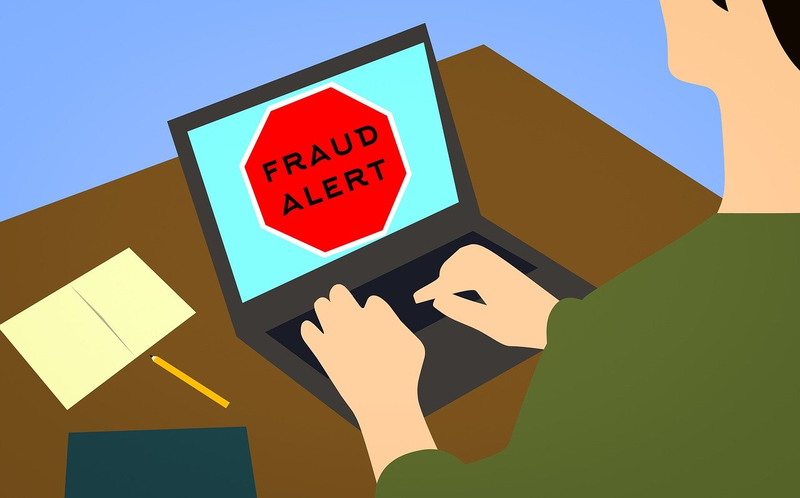 The scammers trick potential victims into sending them money by claiming they are randomly selected winners who will receive thousands or millions of dollars in donation or prize from the so-called Heritage Charity sweepstakes. Remember, once you are asked to send money in order to receive a donation or lottery prize, it is a scam. Remember, once you are asked to send money in order to receive a donation or lottery prize is a scam. Heritage Charity is a non-profit/ non governmental organization. Contributions from Corporate bodies like Microsoft, Amazon, Ali Express and others is being used to fund charity projects worldwide. Heritage Charity is the largest global crowd-funding community connecting non-profits, donors, and companies in nearly every country. We help non-profits organizations from Afghanistan to Zimbabwe (and hundreds of places in between) access the tools, training, and support they need to be more effective and make our world a better place. We also welcome donors and sponsors either individual or corporate bodies in order to do better and be better, in reaching out to more people around the world and be able to carryout humanitarian aids war torn countries, also in famine and disease plagued areas. We have reached out to several charity organizations mostly the ones that gives aid to sick children and those affected with various kind of cancer. This we have managed to do and keep up since 1973. We also set aside some part of the the funds to give grants or donations to 6 lucky individuals via SMS and email balloting in our online sweepstakes which we pick and select randomly from over 40,000 emails and 50,000 SMS worldwide. $2.5 Million USD is given to each lucky winners whose email or phone number is randomly picked. This is to better their lives, so they can better the lives of others around them that needs help or support. This quarterly selection is carried out by the Chairman and board of directors for fairness. We categorically state that, this fund is not for social vices, terrorism or or any other unlawful activities, like procurement of firearms or arms dealing, or doing drugs. Terms and conditions apply. The lucky winners will be given directives on how to go about retrieving their winning funds or grants by the claims officer appointed them. Winners should be aware that there is a time frame for collections. Unclaimed funds will be carried over to the next quarter raffle draw. 6 emails selected from over 40,000 emails. Please get back to us for details.